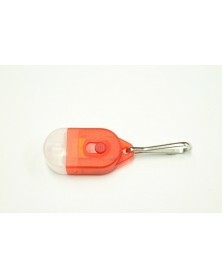 Zipper Pulls & Cord Locks There are 25 products. Measures about 3/4" x 7/8". Inside opening is 4mm. Works with 550, 425, 325, and 275 cords as well as 1/8" shock cord. 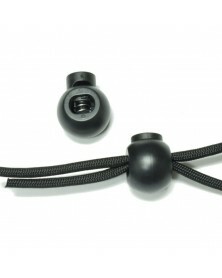 Fits 550 paracord as well as 1/8" and 3/16" shock cord. Measures about 3/4" x 5/8". Inside opening is 3mm. Works with 425, 375, and 275 cords. Fits two pieces of 550 paracord. 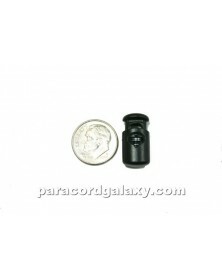 Also fits 1/8 inch shock cord. Great for lanyards, shoelaces, and more. Made to fit 550 paracord. 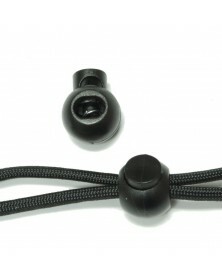 Also works with smaller, tactical cords as well as 1/8" shock cord. Great for lanyards, shoelaces, and more. Made to fit 550 paracord. 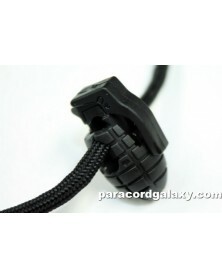 Also works with smaller, tactical cords as well as 1/8" and 3/16" shock cord. Great for lanyards, shoelaces, and more. Made to fit 550 paracord. 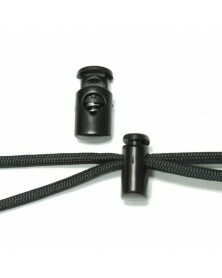 Also works with 750 and BattleCord sizes as well as 1/8" and 3/16" shock cord. Great for lanyards, shoelaces, and more. Made to fit one or two strands of 550 paracord. 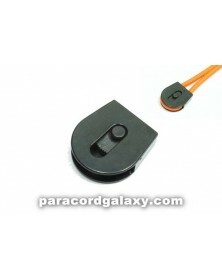 Also works with 750 and BattleCord as well as 1/8" and 3/16" shock cord. 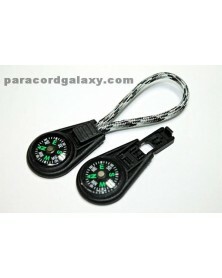 Compass zipper pull or key fob for paracord. Made to work fit 550 paracord. 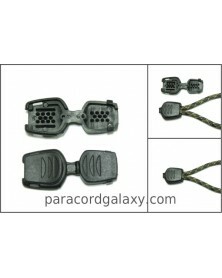 Also works with 425 tactical as well as 1/8" shock cord. Measures about 1 1/2" x 1 1/8". Inside opening is 6mm. 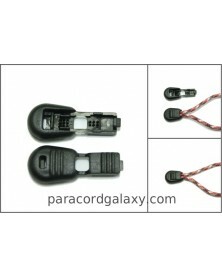 Works with 550, 425, 325, and 275 cords as well as 1/8 inch shock cord. 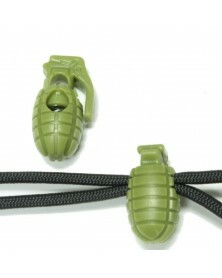 Light Camo Green Grenade Cord Lock. 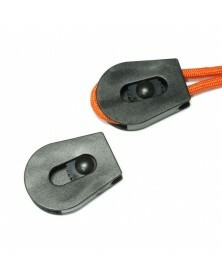 Tan Grenade Cord Lock. 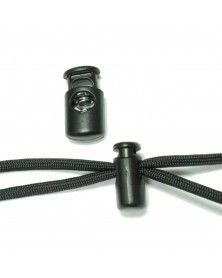 Perfect for backpacks, necklaces, lanyards, shoelaces or to add creativity to any paracord project. 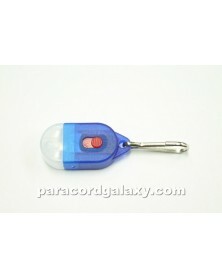 Mini LED Zipper Pull Light for Type 1 & Micro Paracord. 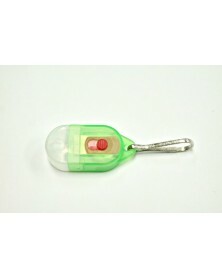 Its mini size and single bright LED bulb makes it perfect as a zipper pull. 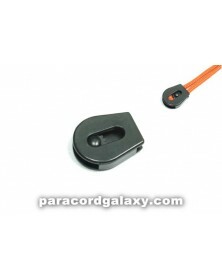 Comes ready to attach to a zipper or replace the spring clip with Type 1 or Micro Paracord for a custom zipper pull.